R.P Painting is based in Bishop’s Itchington, we cover North Oxfordshire and the South Warwickshire areas. 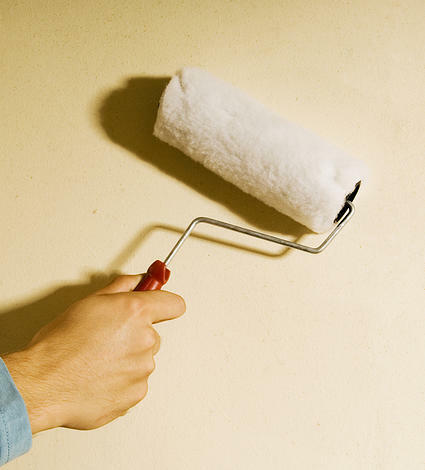 We have over 14+ years experience in residential, domestic and commercial property painting and decorating. We are fully insured for up to £1 milion pounds public liability, and we have Health and Safety 2010 certification. This will take you back to the main front page of our website. This will give you an overview about out company and what services we can provide for our customers. This will show you out live Facebook feed, which includes up-to-date work done by our company. This will allow you to contact us either via our page, or by telephone or email.